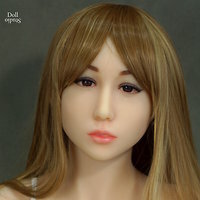 Another interesting product is the D4E Abdomen, sometimes referred to as "torso legs". 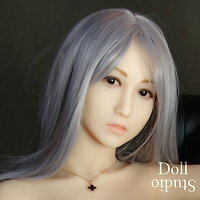 It can stand on its own feet, like the full-sized dolls, but it can also be attached to a specially designed stand. Wig No. 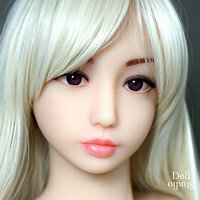 1 by Doll Forever fits to TPE love dolls D4E-135, D4E-155, and D4E-165. 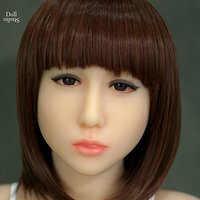 Wig No. 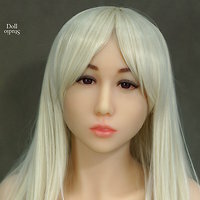 2 by Doll Forever fits to TPE love dolls D4E-135, D4E-155, and D4E-165. Wig No. 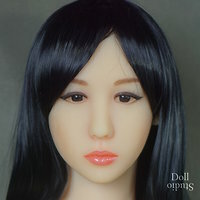 3 by Doll Forever fits to TPE love dolls D4E-135, D4E-155, and D4E-165. Wig No. 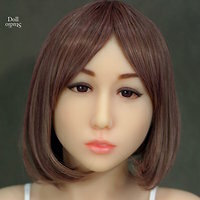 4 by Doll Forever fits to TPE love dolls D4E-135, D4E-155, and D4E-165. Wig No. 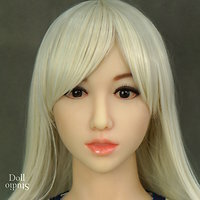 5 by Doll Forever fits to TPE love dolls D4E-135, D4E-155, and D4E-165. Wig No. 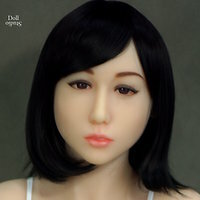 6 by Doll Forever fits to TPE love dolls D4E-135, D4E-155, and D4E-165.